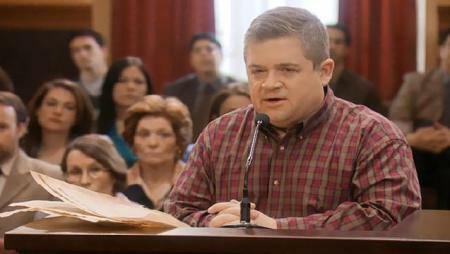 See Patton Oswalt On July 20th During Comic-Con! Last night Patton Oswalt tweeted that he’ll be having two shows during San Diego Comic-Con! He was even nice enough to share a special early bird code. Tickets are $36.45 after Ticketmaster fees. The shows are being held at the Spreckels Theatre! The Hunger Games “Fire Chariot” Costume Will Be A C2E2 Exclusive! Utinni! Exclusive Star Wars Jawa Bank Offered at C2E2 This Weekend!